Join NGB members who are presenting their gardening expertise in the form of educational webinars. What an easy way to learn new tips and tricks for your garden in fun and entertaining ways while kicking back in the comfort of home! 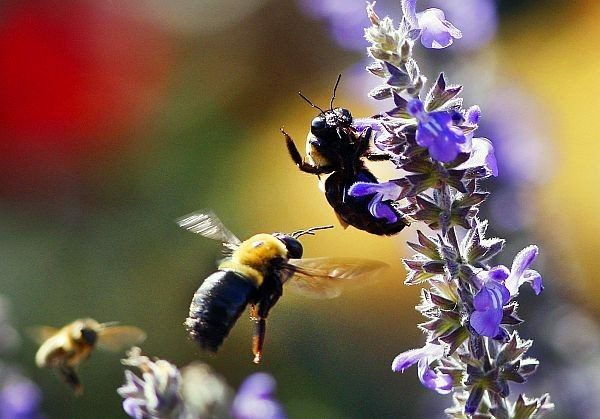 • What is a Pollinator Garden and why are they important? This hour-long presentation will be followed with a ½ hour of questions and answers where Charlie will be able to help you individually with your gardening situation.